How do you break into the notoriously clubby media industry? In an age of digital disruption, the answers to this question have never been less clear, or more diverse. We’ve assembled a breaking-news reporter, a data journalist, a cadet and a freelance writer to outline how they have used everything from traditional cadetships to social media to jumpstart their careers. They discuss how they broke in, the challenges facing emerging journalists and what opportunities can be seized in a rapidly changing industry. 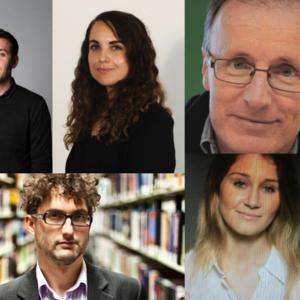 Hosted by Andrew Dodd, with Michael Roddan, Kirsten Robb, Cassie Zervos and Ben Eltham. 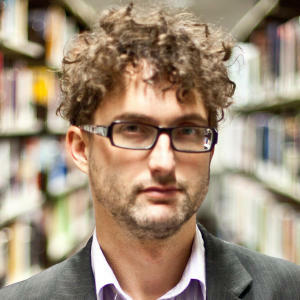 Ben Eltham studied neuroscience, philosophy and cultural studies before editing the University of Queensland's Semper Floreat in 2000. He has worked as a freelance journalist and essayist since 2001 for a range of national publications, including New Matilda, Crikey, Guardian Australia, the Courier-Mail, Overland and the Sydney Review of Books. 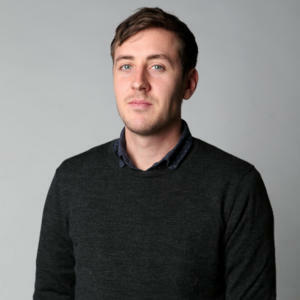 Ben is New Matilda's National Affairs Correspondent and a Research Fellow at Deakin University's Faculty of Arts and Education. Michael Roddan is a Melbourne-based breaking news reporter for Business Spectator and the Australian. He studied International Relations at UNSW and Journalism at the University of Melbourne, with time at McGill University in Montreal and Fudan University in Shanghai. He has also written for Fairfax, Forbes, and the Melbourne Anglican newspaper. 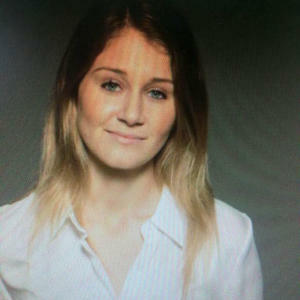 Kirsten Robb is a data journalist at Domain, writing for both the Age and Sydney Morning Herald’s property sections. 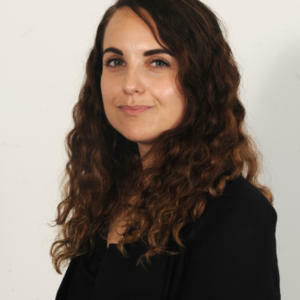 She has also written for the property sections of both the Leader and the Herald Sun, and worked for Private Media as a reporter for SmartCompany and as a video editor for the organisation’s seven mastheads, including Crikey and Property Observer. 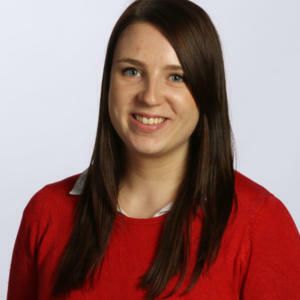 Cassandra Zervos is a journalist who recently completed three month rotations at Leader community newspapers and the Geelong Advertiser. Her next rotation is with the Weekly Times, to be followed by the Herald Sun. Zervos completed an Arts (Journalism) degree at Swinburne University in 2013. She worked in the Network Ten newsroom for a year before being offered a 2015 News Corp traineeship. Monique Hore is a general news reporter for the Herald Sun, covering everything from breaking news and crime to cats. She was previously a News Corp Victoria cadet, as well as a journalist at a number of country newspapers and a communications officers for the state government.